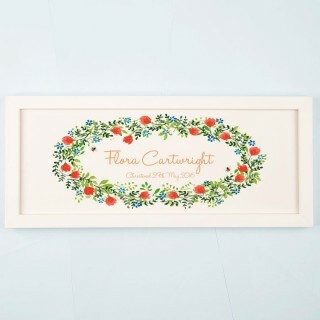 Personalised Vintage Floral Wreath Framed Print. 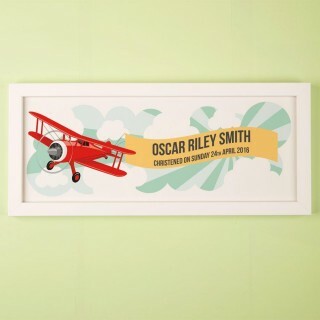 High Quality Frame and Print. 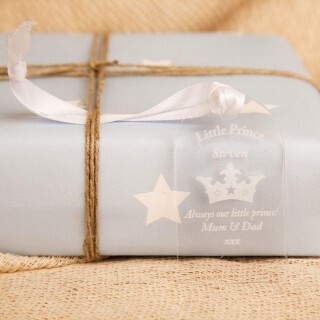 When babies are christened these days, there are often many guests and therefore the child will get a lot of gifts. 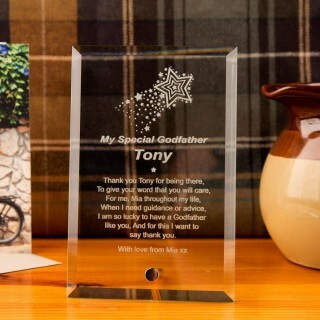 It can be difficult to know what to get so that your gift is special and will stand out over all of the others. 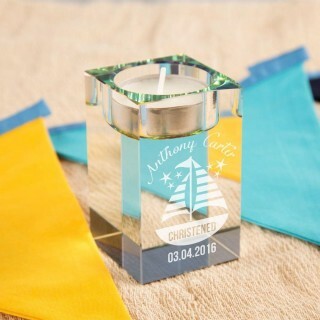 Many people will go for practical gifts, but it is nice to choose christening gifts, which are special. 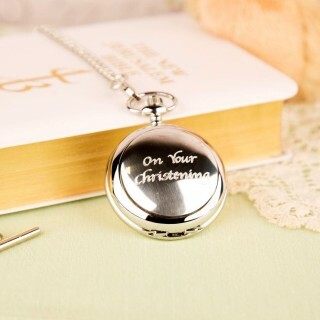 You may want to choose presents for christening which will be kept and treasured and passed on to the child as they get old enough. 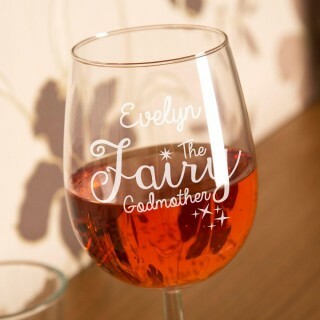 There are still quite a few to choose from but we pride ourselves on having a great range that will be different to items that other guests buy. 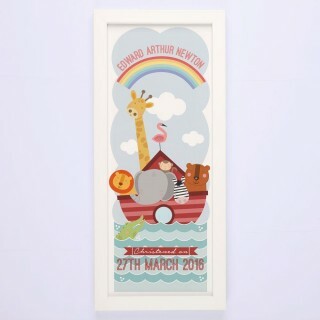 We have a big range of special christening presents to suit everyone. 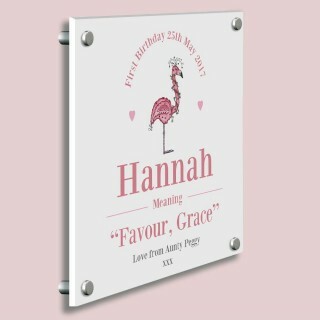 There are personalised christening gifts that you can have the child’s name and date of the christening put on. 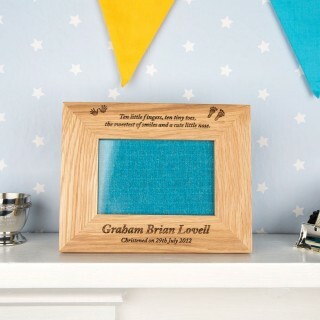 There are expensive and cheap christening presents so that you can find something that will suit your budget. This means that whether you want to buy something small and meaningful or something a bit more expensive, you will be able to find what you want. 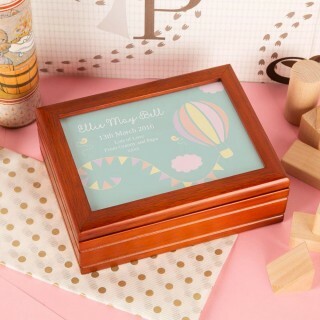 There is also a big range of different ideas for christening presents so that you can find something that you think is suitable. 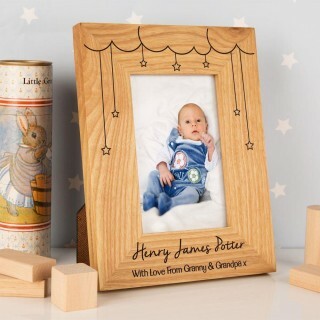 This means that whether you are old or young or have modern or old-fashioned taste you will be able to find a gift that you think will be right for the special baby being christened. 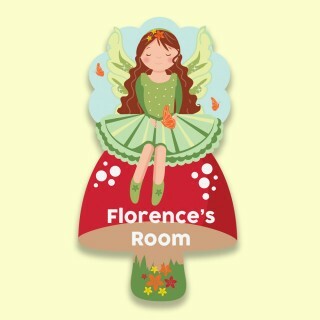 We have a huge selection of everything, from toys and pictures to tea light holders and pillowcases. 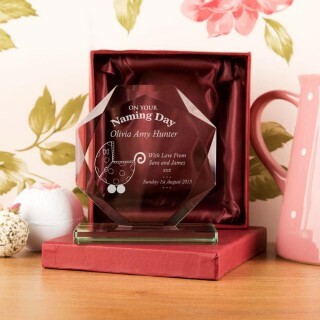 You can choose from glass and silver-plated keepsakes to music boxes and moneyboxes. 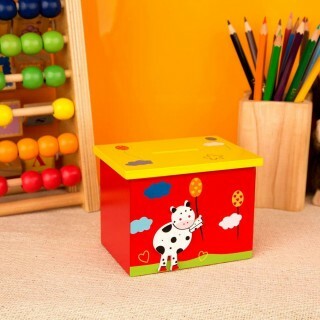 There are items that a child will enjoy as they get older or things for them as a baby. Some gifts will be enjoyed more by their parents and some gifts will be loved by the children. 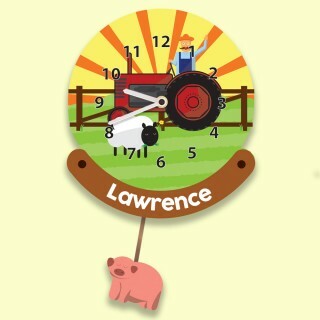 Some items can be personalised and some are not up for customization and so you can choose one that you like. 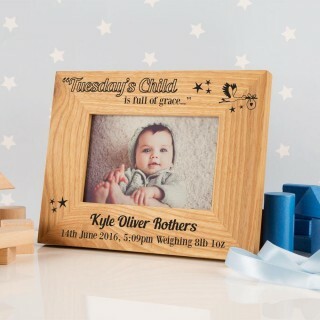 It can be lovely to have the name or date of christening or both on an item and many of the items that we stock allow you to arrange that. 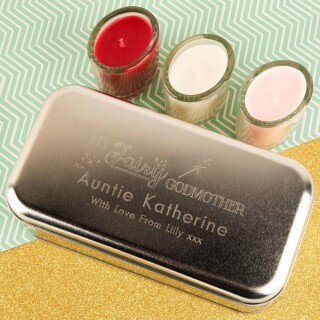 Doing so makes them personal and special and remind the parents of the special occasion that has taken place. 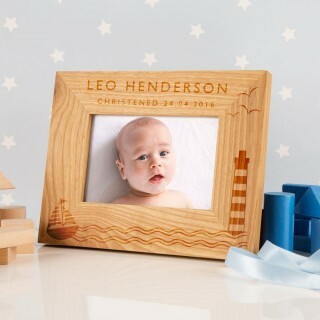 Therefore, whether you want something practical or a keepsake, something personalised or not, you will be able to find something here.